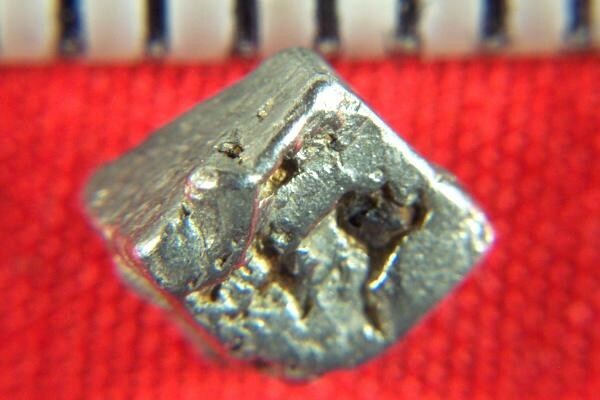 This Platinum Nugget from Eastern Siberia in Russia has a very well defined cubed shape. The lines are clean and smooth. 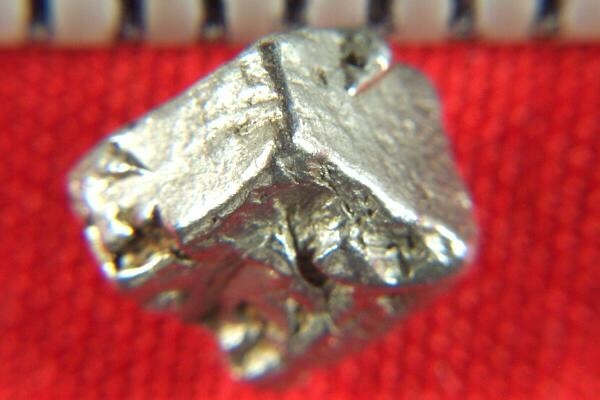 It is 1/4" long and very fat and the weight is 24.4 Grains (1.58 Gram), which is huge for a platinum crystal. The color is very rich and beautiful. 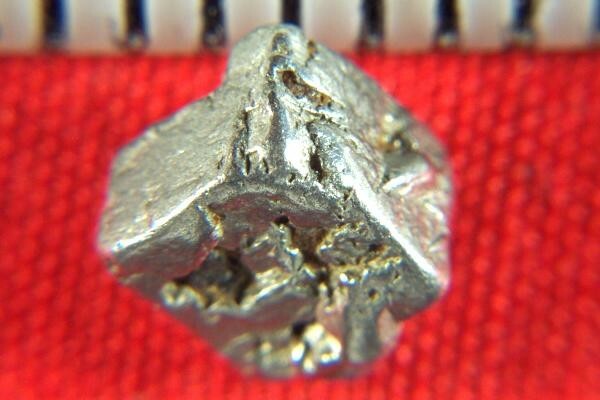 Platinum Nuggets from Russia are very hard to find for sale, because Russia is no longer exporting any quantity of them. 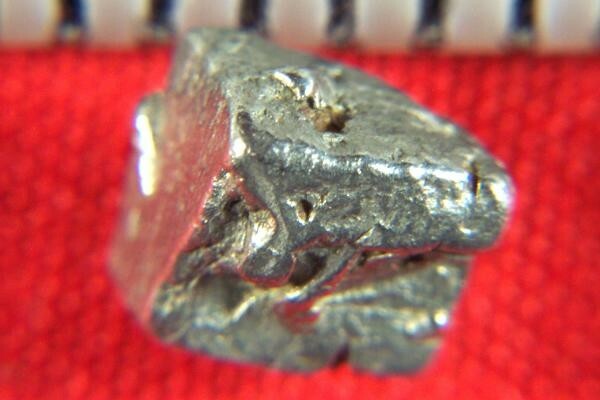 I bought a large quantity of them years ago before the price of platinum exploded upwards, so I am able to price them well below market value, making them an excellent investment for the wise investor. It comes with a location card authenticating the discovery location and certifying the fact that it is a natural platinum crystal nugget.